We cannot deny how sentimental people can get when they see printed photos of memories in an album. On this generation though, we are catered by the cameras on our mobile phone and most of the photos are now uploaded via an album on Facebook. As for a photo enthusiast like me, I still love the fact that I have hard copies of a memory captured through a camera. And that's one of the reasons why I fell in love with Instax cameras so much! 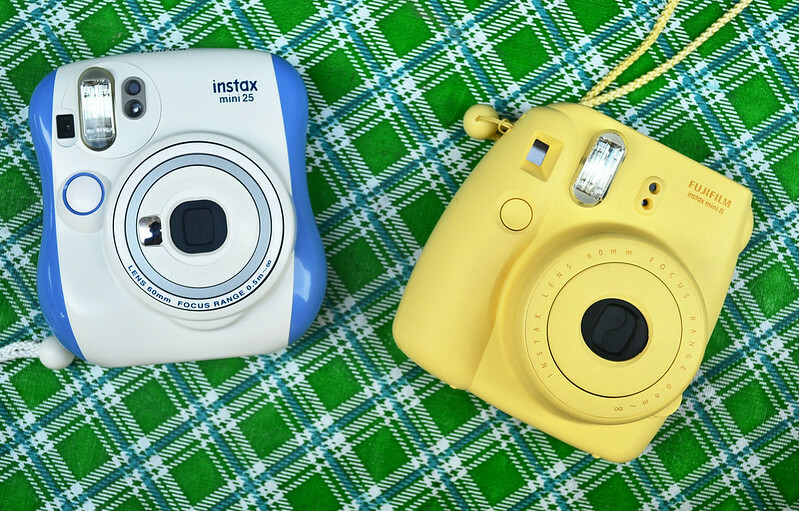 Just a month ago, I'm blessed to own not just one, but TWO different units of Instax Cameras - The Mini 25 and Mini 8. Seeing the box itself, the packaging does not look much different from the other units. I'm just quite bothered by the Comic Sans font. Lol. What makes the Mini 25 more techy than 8 is that its lens is in a mechanical move in / out type, it has an intelligent flash for clearer background, has a self-snap mirror and it has two shutter design for easy landscape or portrait photos. It also has a Liquid Crystal Display (LCD) showing exposure counter, landscape mode, lighten, darken control, and fill-in flash mode. This will help you experiment your camera setup in order to take your desired shot. I also observed that this camera now comes with a power button near the LCD screen as well. So everything is just a click away! I find the second shutter on the side very useful since I almost always take landscape photos. Grip-wise, I can say that the camera is still intact while I take photos on a landscape position. 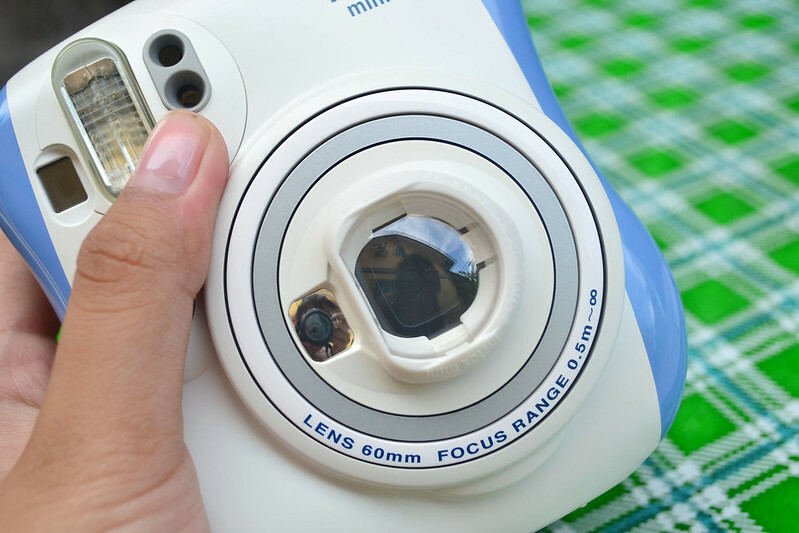 My favorite feature for the Mini 25 is the self-snap mirror and close-up lens. Now, I do not have to worry about wasting my films because selfie is too near from my face! Indeed, I like how selfie can be easily taken with this camera. The close-up lens can be quite intriguing since I opt to take photos of people as my subject rather than still objects. That's the reason why I decided to do a little experiment with the camera and lens. The photo from the left is taken with the built-in lens, while on the right side is a close up lens placed on the camera. The photo on the right indeed made the subject crispier, and the background to be less prominent. Like what I've said from a while ago, it comes with CR2 / DL batteries. I hope it can be powered by a AA or AAA battery instead since it's easier to find. 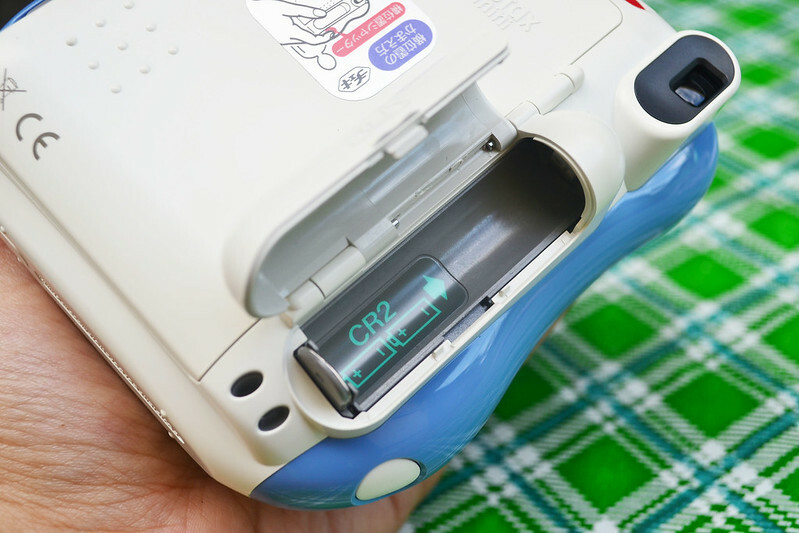 Also, I do not know yet if there exists a rechargeable CR2 battery in the market. 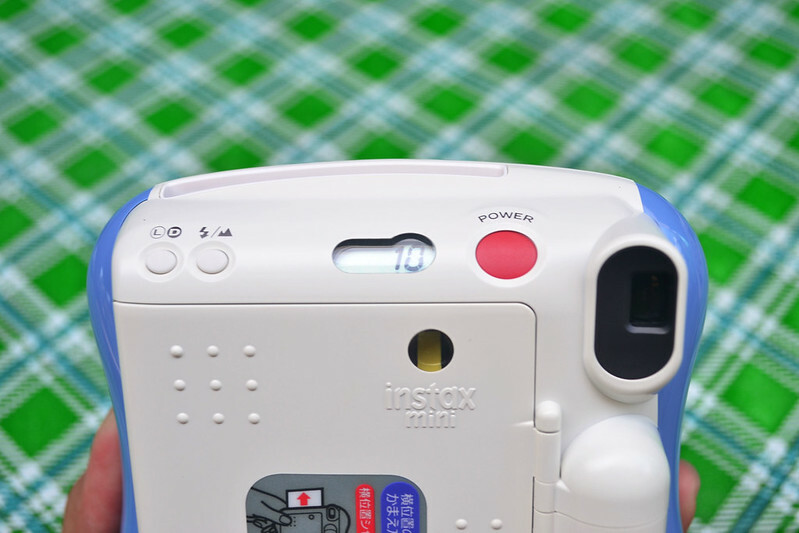 HOW IS IT DIFFERENT FROM INSTAX MINI 8? 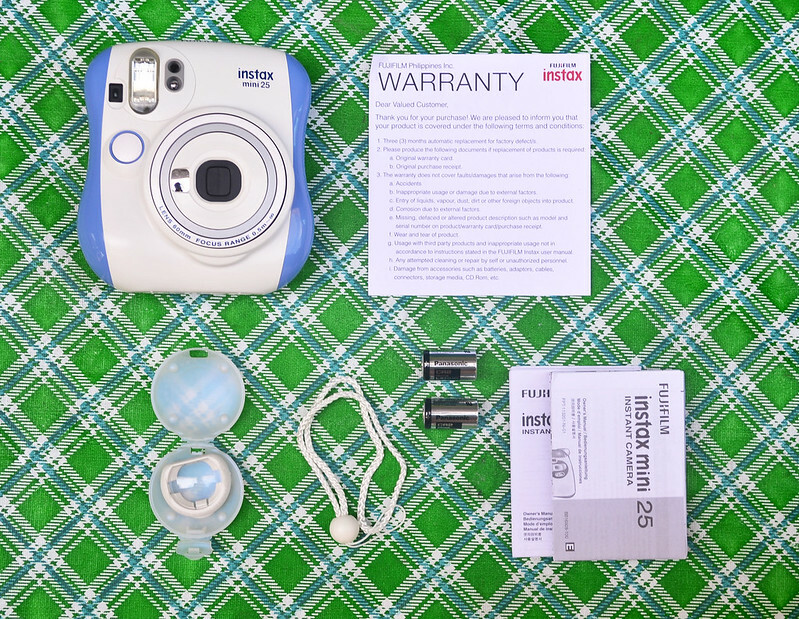 Instax Mini 8 is one of today's entry level instax cameras. 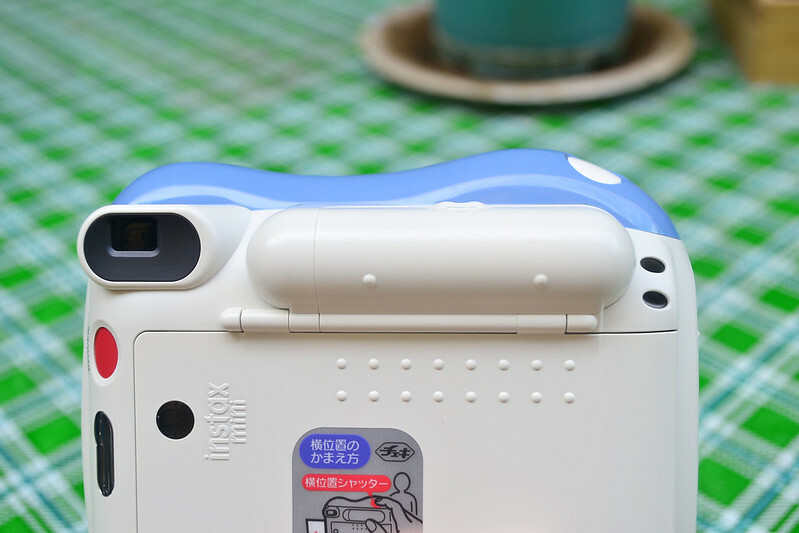 You can turn it on by pressing a button on the side of the lens (Not the shutter button!). 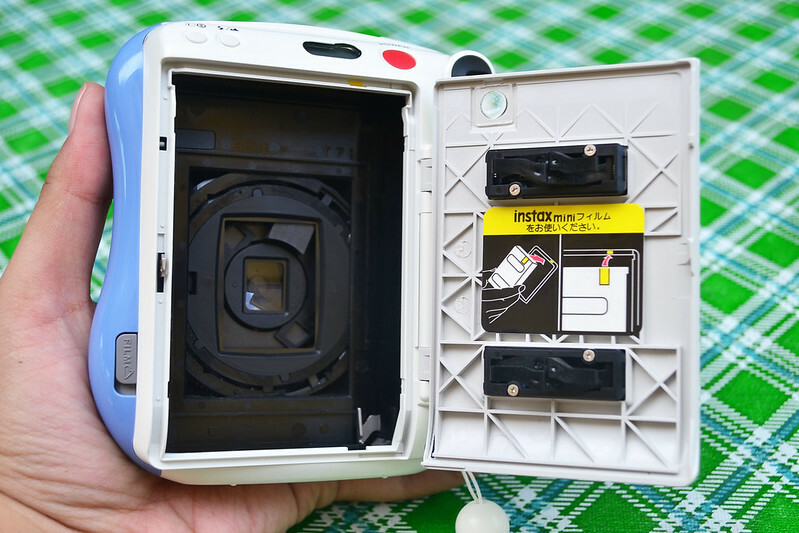 You can only do limited camera setup with this unit. Take note that this camera automatically detects and adjusts to the lighting of the surrounding. Users can be informed of the adjusted setting through the lit lamps found above the lens. It is also powered by two AA batteries. 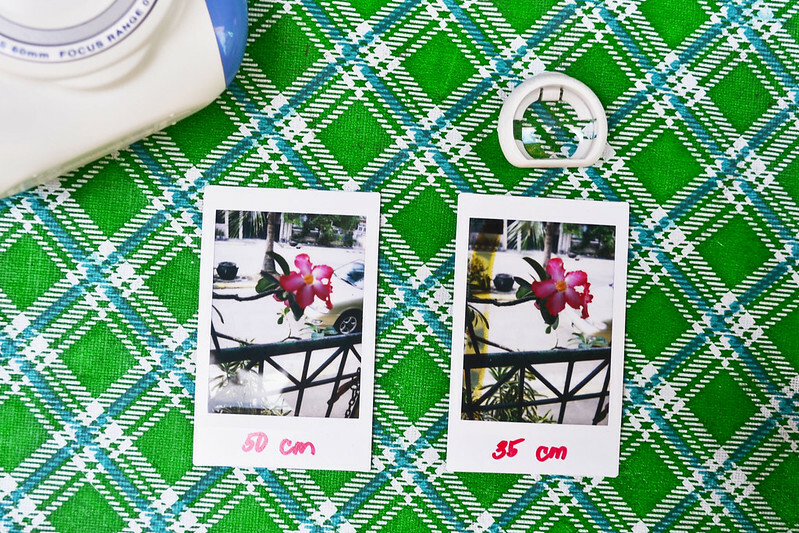 About the focus range, Instax mini 8 is higher by 0.1 m (0.5 m reach). Both are easy to carry. 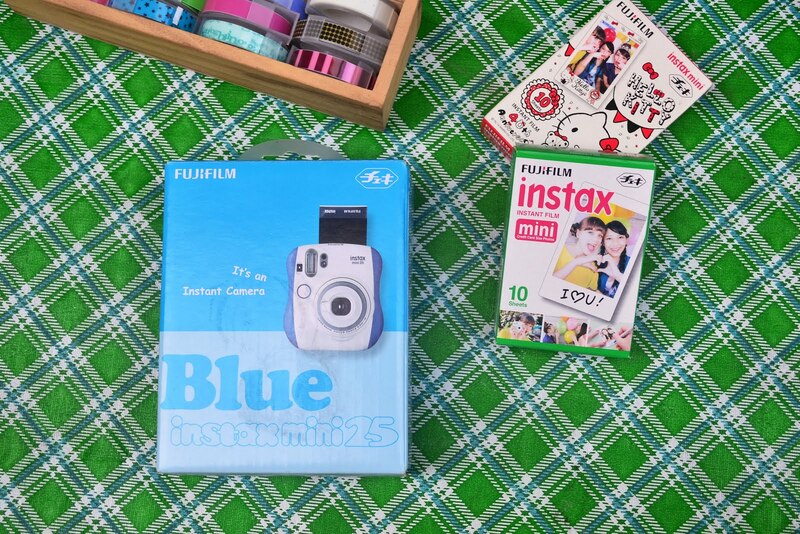 But of course, I'll go for the Instax Mini 25! 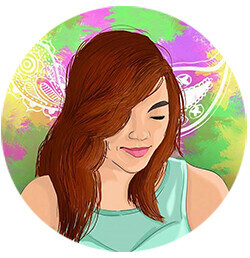 You get to have better customized settings of the camera plus built-in selfie mirror. The battery of this unit is a con though because rechargeable AA battery is easier to buy. If you are taking photos of people as your subject, I suggest you go for instax mini 8 first and see if it serves you well. It comes in different cute colors (pastel and bold) that's why it's already a good buy! Snail Content on a Foam Cleanser? Why Not! Yellow Cab Pizza Co. Reopens at Mezza Sta. Mesa!